With successful installations in Arizona and around the world, Samsung is a proven product. 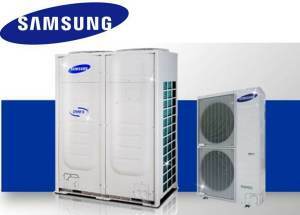 We all want a quiet, efficient and reliable HVAC system and Samsung delivers on all points. The Samsung VRF system has the best operational efficiency savings over conventional systems but the savings don’t stop there. The Samsung VRF system provides the most flexible-use system for the end user. You can stop cooling and heating the entire building when you only need comfort in one or two areas. There are no on-going monthly central plant costs, as with chiller/boiler systems that require continuous water treatment service and seasonal maintenance. When considering building options, consider Samsung.